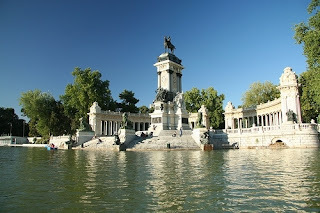 Madrid is a cosmopolitan in the center of Spain which has many interesting tourist attraction. From amazing art galleries and high-achieving football team, as well as for having a nightlife which is unequalled anywhere else in Europe. Madrid is a large city with many mighty buildings which stand comparison with the best architecture anywhere else on the continent. Much things that you can explore in Madrid. 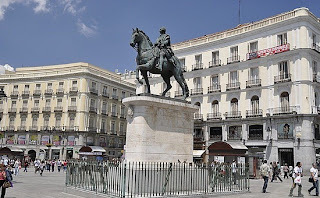 Puerta del Sol is right in the heart of Madrid. Here you will find many cafes, shops, buildings from the 19th century, and the bar is open late into the night. Before going to other places you can to start a breakfast here. Palacio Real which is the official residence of the Spanish royal family. 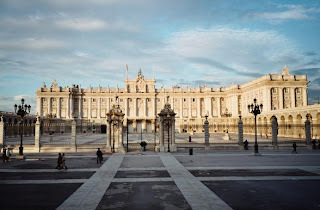 This palace is located in Bailen street,Palacio Real is one of the most important tourist attractions. This is a place of many outstanding art exhibitions. Architectures ranging from medieval to modern, with neo-classical, gothic and baroque style here. The palace is open to the public, except when used for formal occasions. 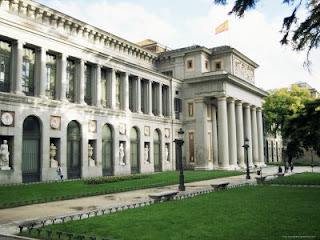 Prado museum in the Banco de Espana is one of the most famous museums in the world for storing items that are very valuable from the 12th century until the 19th century. Many art lovers who spend all day here. This park was originally a palace garden. The tourists usually visit this place to get away from the noise of the busy city. In the garden there is a lake and fountains that add to its charm. Take a stroll through the green foliage can make your mind calm. Puerto de Toledo Madrid. In this region there is an open market. 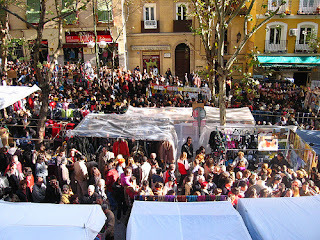 This market is already very popular in Madrid and became one of the famous attractions in Madrid.